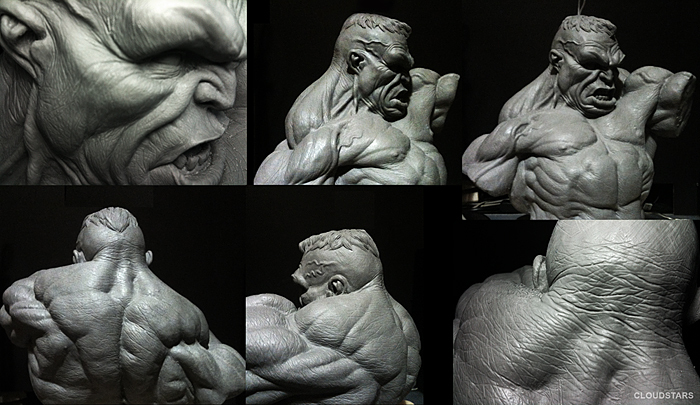 Used for many applications, create dots, signatures and also sculpting details. Great for blending shapes, and smoothing out surfaces. The stylus tip is made of hardened steel firmly set in a wood handle. It comes with a total of 5 metal ball sizes. 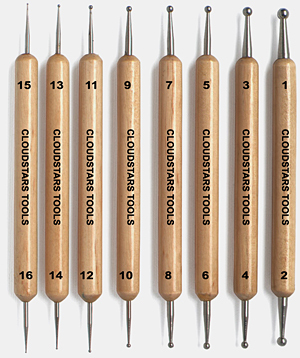 Ranging from Large to super fine.Exceptional tool for sculpting. 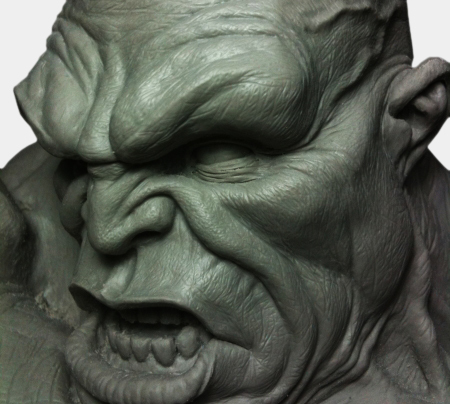 Great for sculpting details for the face, feet, hands and etc. Stylus on each end in two sizes to allow better detail work.The tool’s overall length is approximately 4-7/8 . 3 piece set. Thank you. Hope you find them useful! 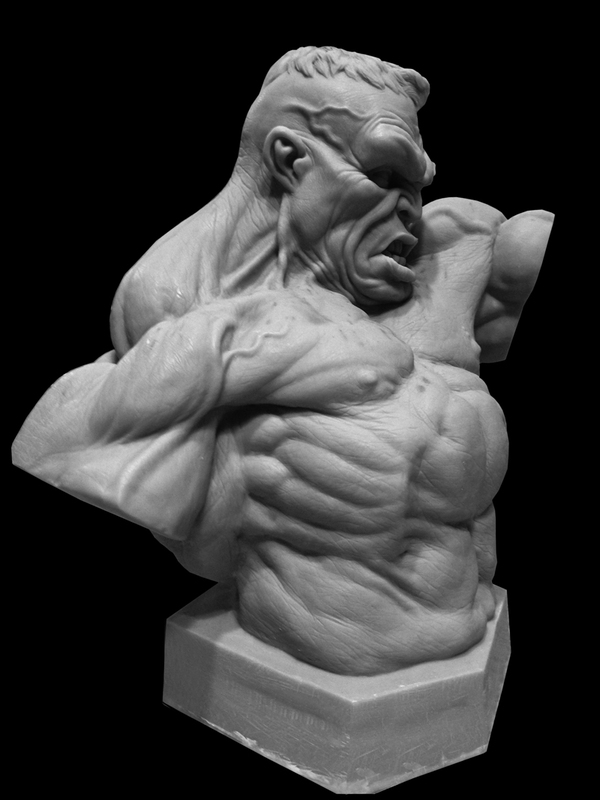 pls tell me the shipping price if i want to but Human anatomy model as well as tools to sculpt, i am in india..
During the payment checkout process, the shipping charges will be shown before you click accept. The professional metal ball stylus set has the size of 1 to 16. May I know the equivalent size of the 3 piece set? Super Fine = Size ? I am trying to gauge the sizes first. Thanks.